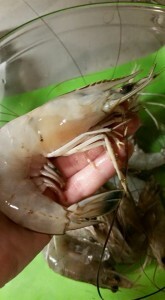 All of our Shrimp and Seafood comes from the Atlantic Coast! 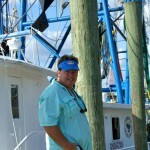 Captain Tommy is one of our shrimpers out there using eco-friendly methods to bring the shrimp in! 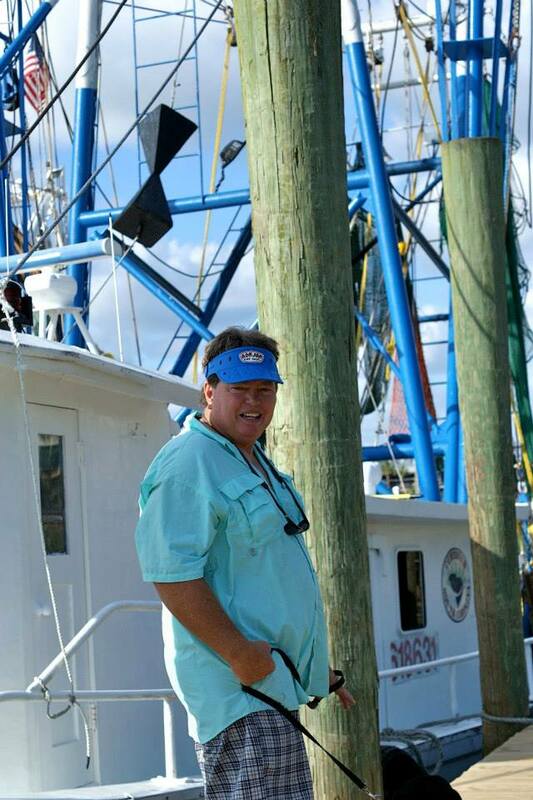 We searched and interviewed shrimpers & Anglers along the Southern Atlantic Coast to find reliable family owned companies that ONLY uses ice and fresh water as application to fresh shrimp and seafood when caught. Why you ask? Really- what more would you put on shrimp/fish fresh out of the ocean? Industry standard is use of bisulfite, sodium sulfite, and hypochlorites (aka DIP) to prevent oxidation, darkening of shell, and retards growth of spoilage organisms. Makes you think…how fresh is the seafood at the grocery store? Applying DIPs allows the shrimp/fish to look fresher as it is stored in warehouses, frozen, shipped, thawed, and sold to make it to your dinner table. Some seafood that has not been frozen is still applied with DIPs as it has to make it to the grocery store somehow. Everfresh is another preservative product that is industry standard to reduce odor of seafood due to age. We guarantee when you buy shrimp/fish from us you know that it has been out of the water no more than 24H! Now that is fresh seafood! Especially for Land Locked Atlanta. SIGN UP FOR OUR CSF by calling 770-702-0109! 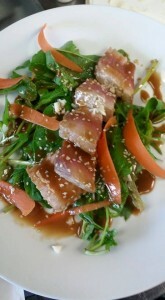 **At this time we do not have Salmon Only Boxes. Salmon is not currently running in the Atlantic.